Park Group has changed from being a slow and reactive company to a forward thinking organisation. Park Group plc is the UK’s leading provider of prepaid gift cards, multi-retailer gift vouchers and digital rewards services to corporate and consumer markets, with a turnover of £404.5m. Today, through its Love2Shop brand its consumer operation reaches 431,000 customers and its corporate has over 31,000 customers enabling the company to become the market leader in both gifting and corporate incentives. 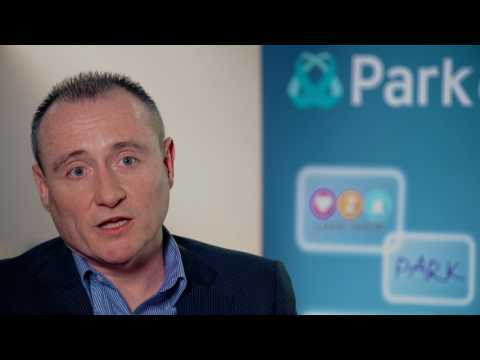 Its success stems from a strategy that puts customer experience first regardless of channel, and to achieve this Park Group turned to Liferay.